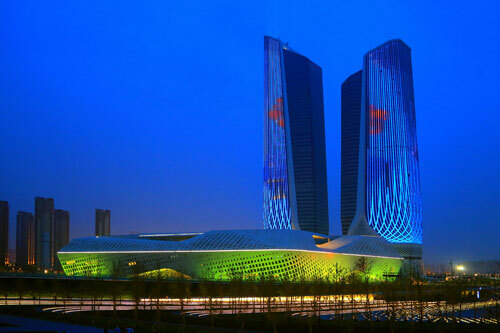 The “Nanjing Poly Grand Theatre” is the new landmark of Nanjing and a centrepiece of the Nanjing International Youth Cultural Centre. 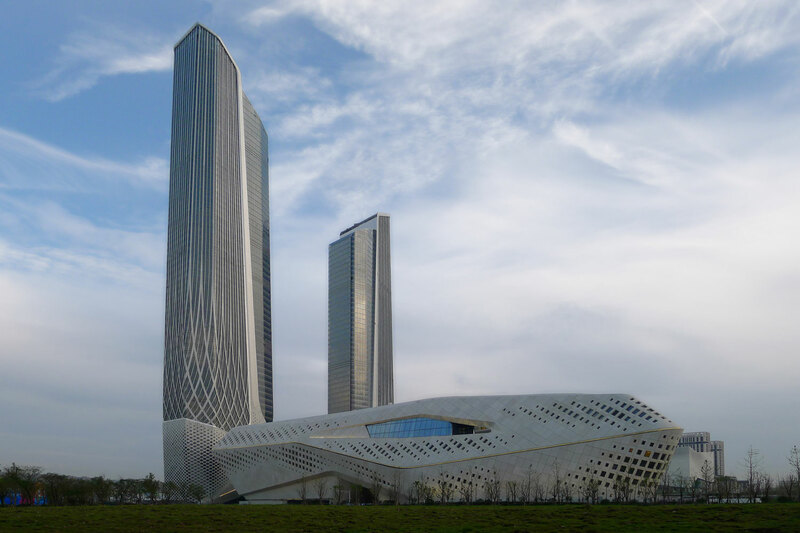 The very impressive and modern group of buildings was designed by the well-known architect Zaha Hadid. 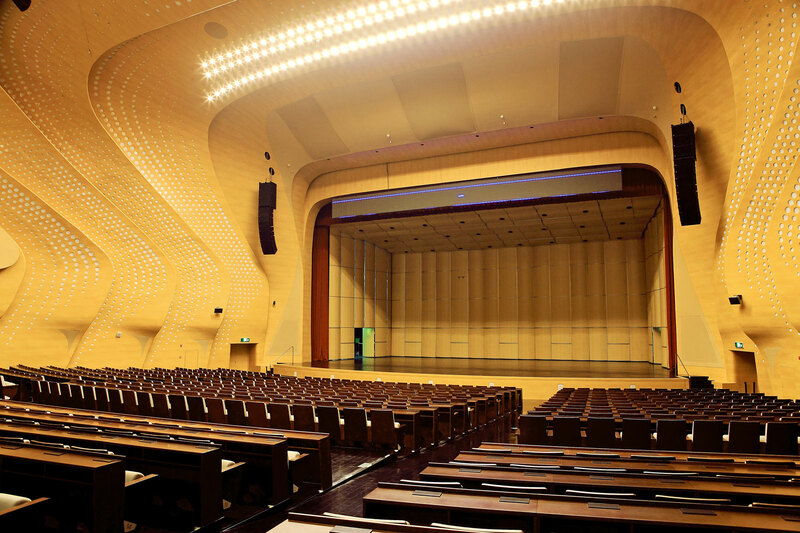 Inside the building complex, there are two concert halls which are each used for the widest variety of activities, ranging from musicals, concerts and events. The main hall is the “Grand Theatre”, which, with 2,181 seats, is the larger of the two halls. Its stage has a width of 24 m which also roughly matches the width at the hall entrance. If we also include the area of the two rear side stages, we have a total stage area of over 800 m2. The audience area extends from the stage to almost 40 metres into the depth of the hall, which, for acoustic reasons, also becomes wider towards the back, as is typical in theatre. 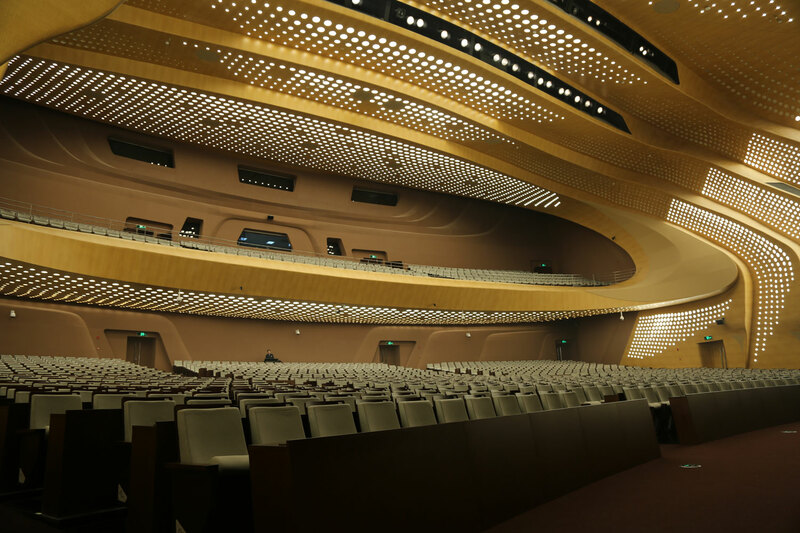 The sloped seating and upper tier, which is also typical of theatre, gives us a total height of 24 m. The somewhat smaller hall has a total of 505 seats and a stage measuring 280 m2. This multifunctional hall is used for smaller concerts, artistic performances and various events. 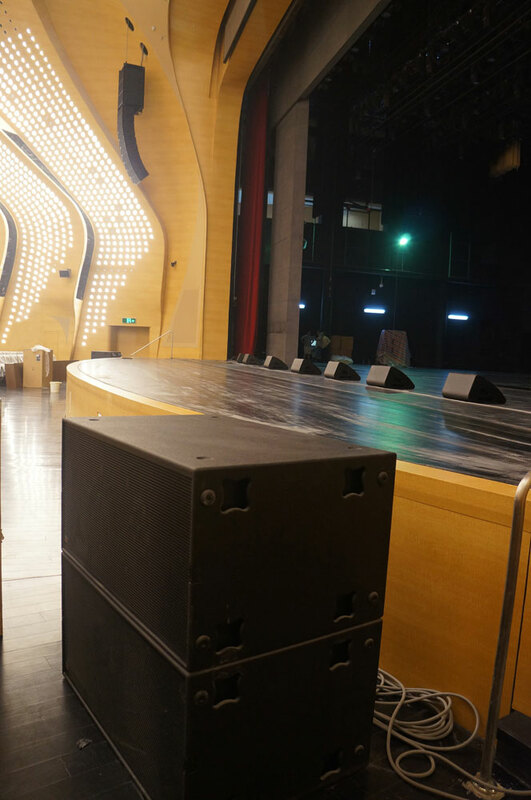 The company “Shanghai MYC Technology Co., Ltd.”, the Kling & Freitag distributor for China, Hong Kong and Macao, is installing loudspeaker systems from Kling & Freitag in both halls. 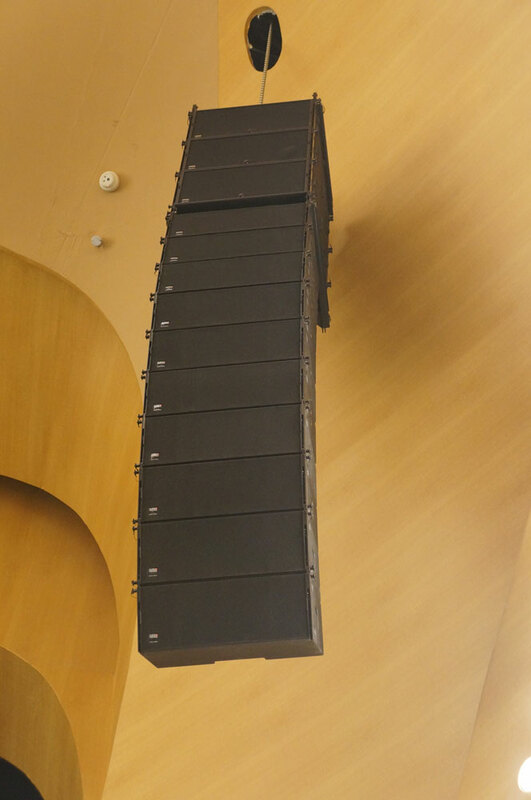 Line array systems from the SEQUENZA 10 series are suspended in the large hall. On both the right and left-hand side, there are ten SEQUENZA 10 N full-range elements and three SEQUENZA 10 B subwoofers. 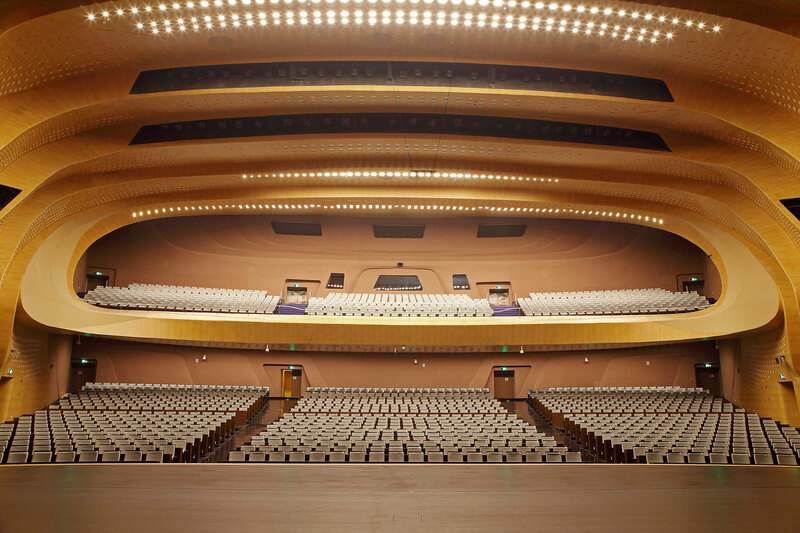 To enable directional multi-track scenes, MYC has concealed various loudspeakers in the walls and ceiling of the hall. Systems from the K&F ACCESS series were also installed to the left, at the centre and to the right as ‘LCR channels’ behind coverings with matching colours. 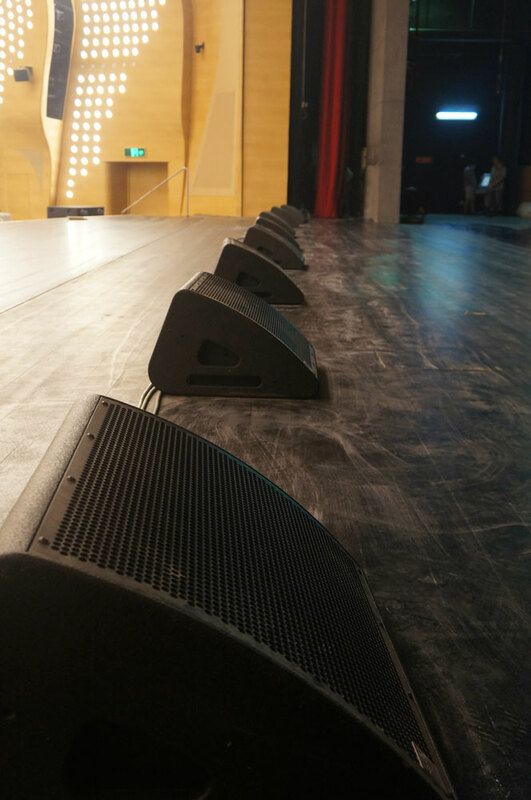 As an option, an additional four NOMOS XLC subwoofers can then be positioned mobile in front of the edge of the stage to expand the low frequency range. Systems from the SEQUENZA 10 series are also positioned on the ceiling in the multifunctional hall to provide stereo sound. These are made up of a combination of six SEQUENZA 10 full-range elements and three SEQUENZA 10 B subwoofers on each side. 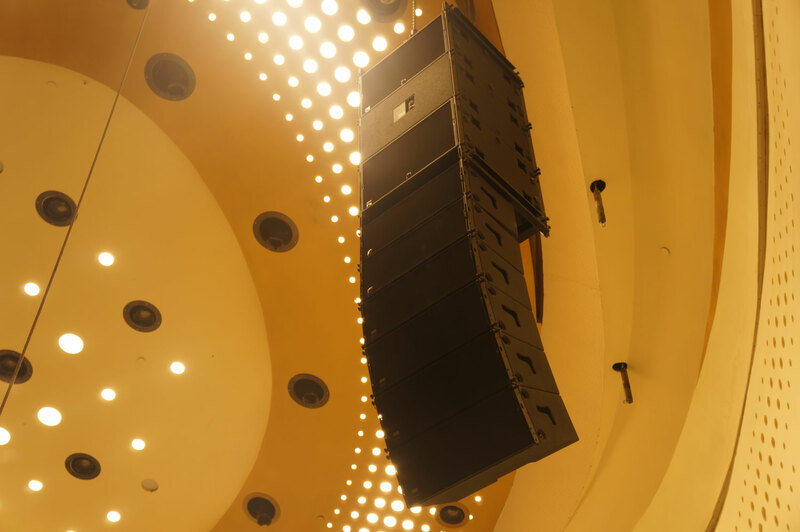 Following several acoustic measurements and simulations, the decision was taken to use the three subwoofers on each side as a cardioid system. This means that the middle of the three vertically suspended subwoofers is horizontally rotated by 180 degrees and rear attenuation is achieved by means of the installed Kling & Freitag SystemRacks and proper control. Both halls will accommodate almost 25 SystemRacks for the loudspeakers, consisting of the K&F SystemController CD44 and four-channel SystemAmps. 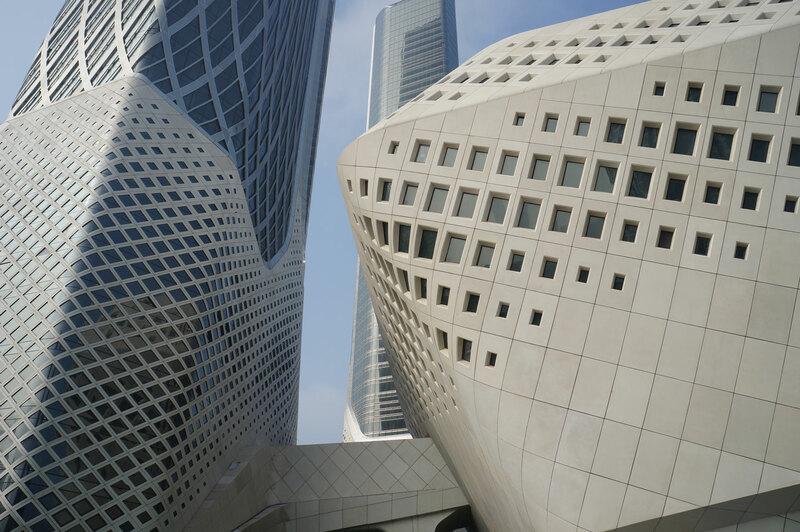 The complete control technology is housed in separate and adequately ventilated technical rooms. For the opening of the theatre, “Shanghai MYC Technology, Co., Ltd.” organised a spectacular show in cooperation with the “China Stage Art Association”, which was attended by a great number of representatives from professional companies of the Chinese Pro-Audio sector, as well as industry and planning companies. The objective was to demonstrate the high level of sound and room acoustics which was unprecedented in this form. The well-known sound designer Mr. Jin Shaogang was hired for a live mix of the greatest variety of musical genres so that, together with the technical crew, he could convince the invited guests of the high level of sound quality. From the diverse reactions in the audience, it was clear that the show was impressive indeed. 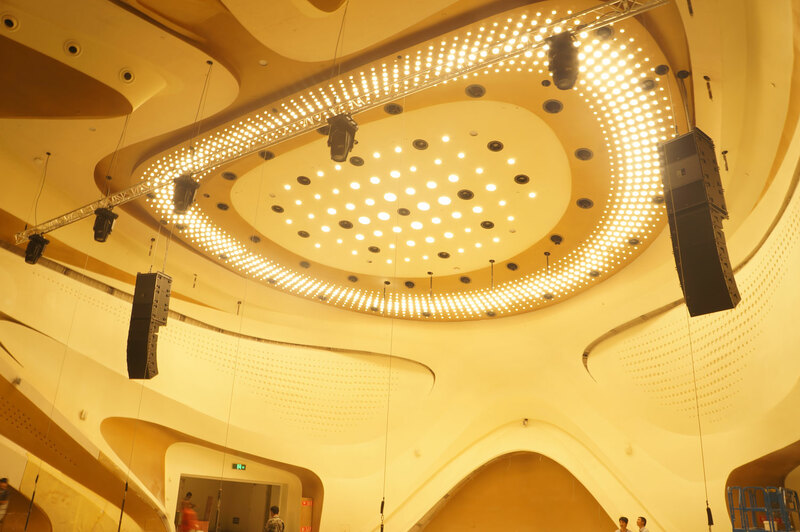 After the show, there was outstanding praise for the sound quality in the halls and it was clear that this was an acoustic highlight in Nanjing in the field of Chinese theatre – if not the crowning of all projects completed to date.